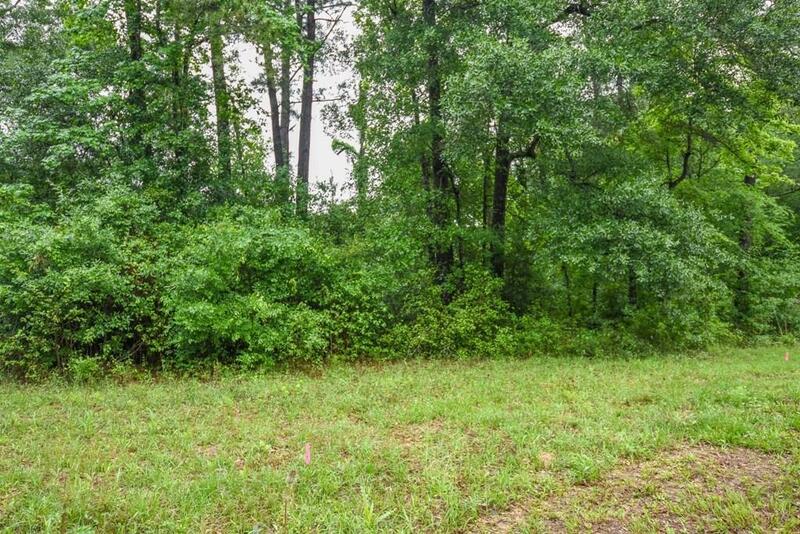 This beautiful lot on the corner in Kirbywoods subdivision, a well-established community, is located in the heart of Cleveland. 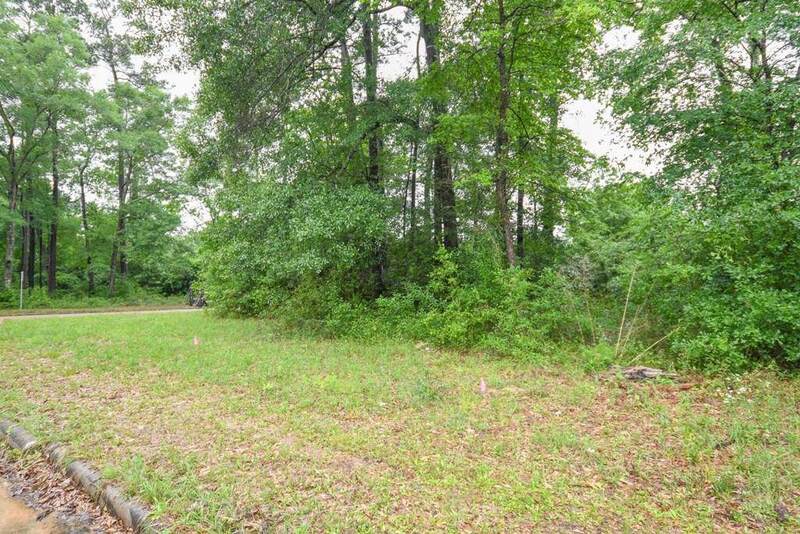 This .279 lot is located at the front of the subdivision for easy access to city amenities. 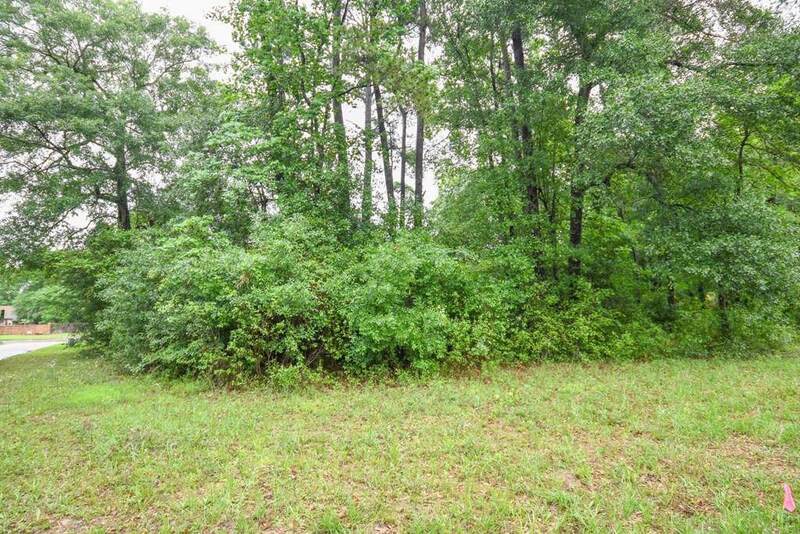 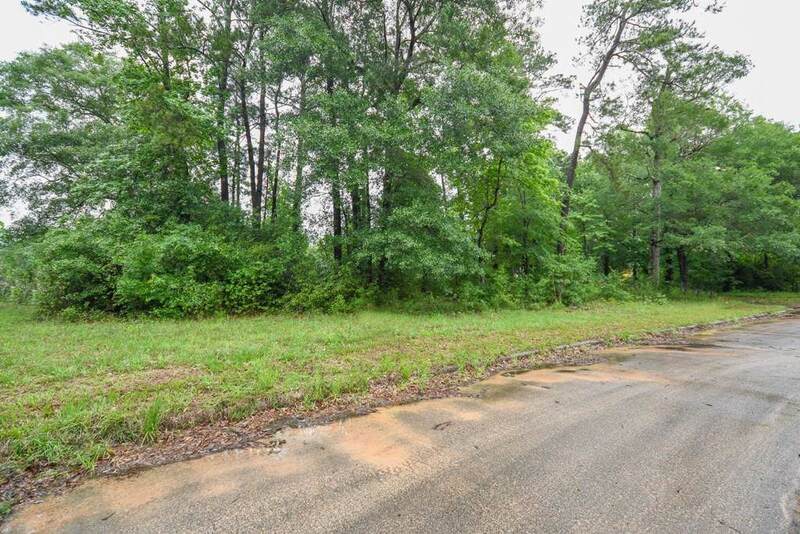 If you would like additional land, the neighboring lot is also available.